It's been over 30 years since the Houseman family traveled to Kellerman's for the summer. 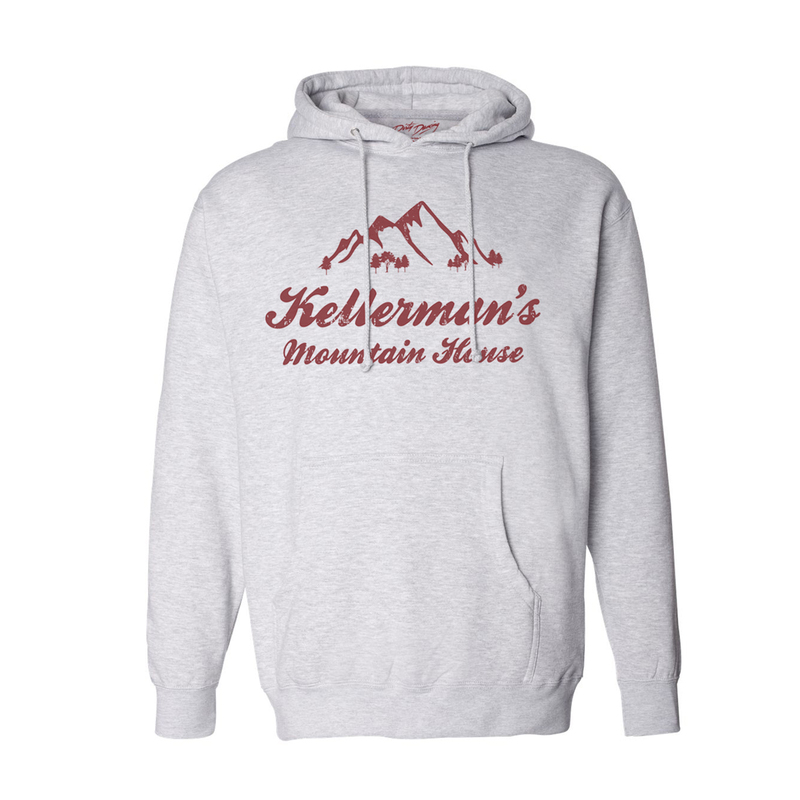 Get your very own Dirty Dancing Kellerman's Pullover Hoodie. This soft cotton blend sweatshirt is perfect for any fan of the movie.